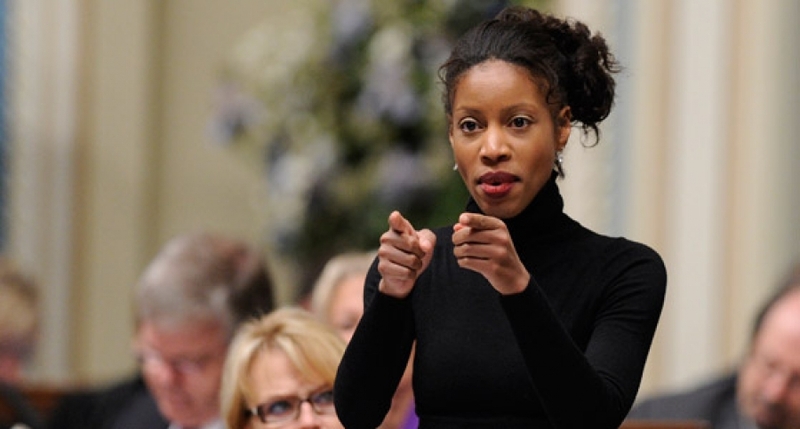 Yolande James is a Quebec provincial politician. 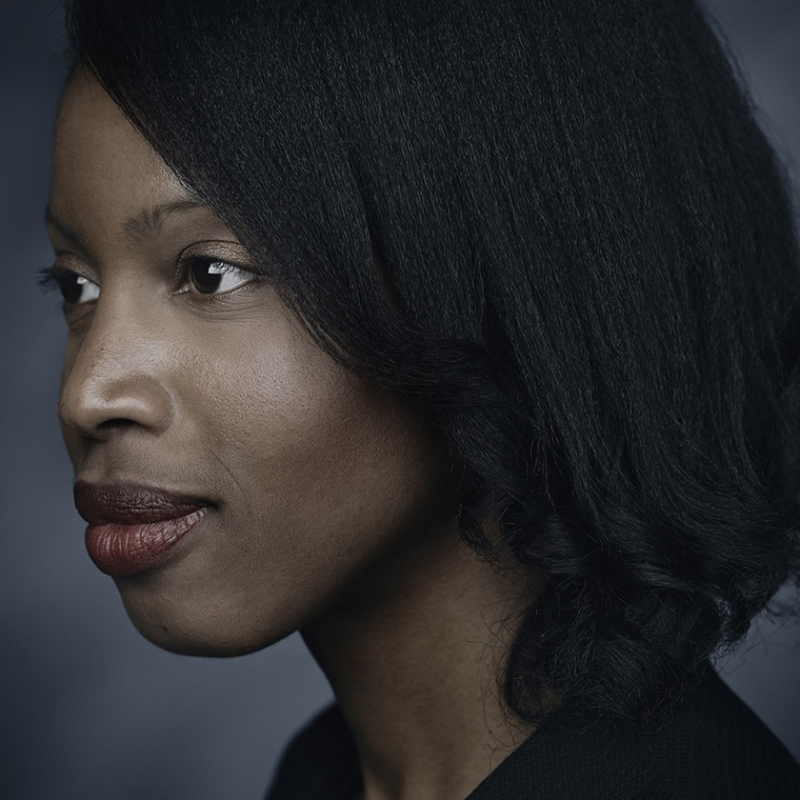 She is the first black female MNA and the youngest, as well as the first black cabinet minister in Quebec history. 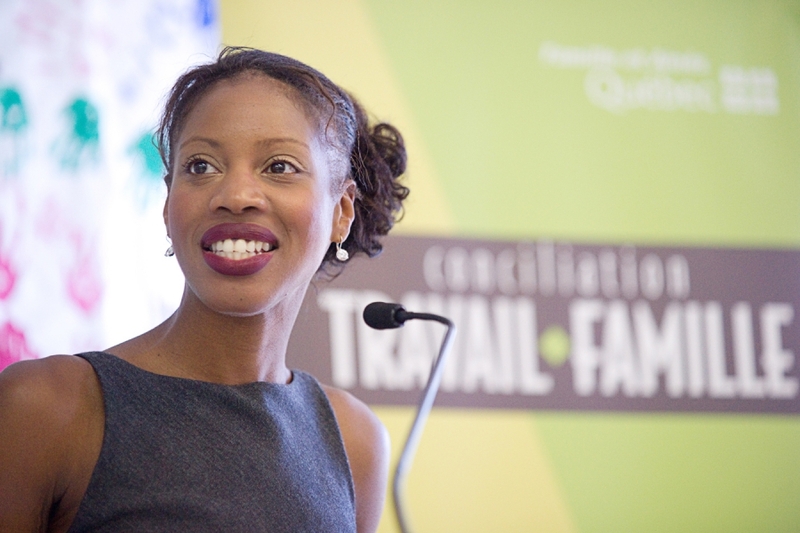 A member of the Quebec Liberal Party, she represents the multicultural riding of Nelligan in the Island of Montreal. 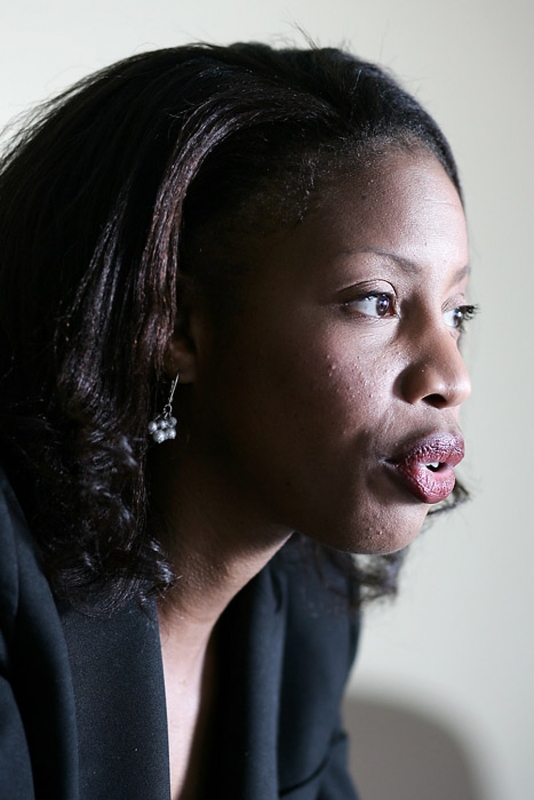 Yolande James' father and mother are Canadian citizens who emigrated from St. Lucia and St. Vincent, respectively. 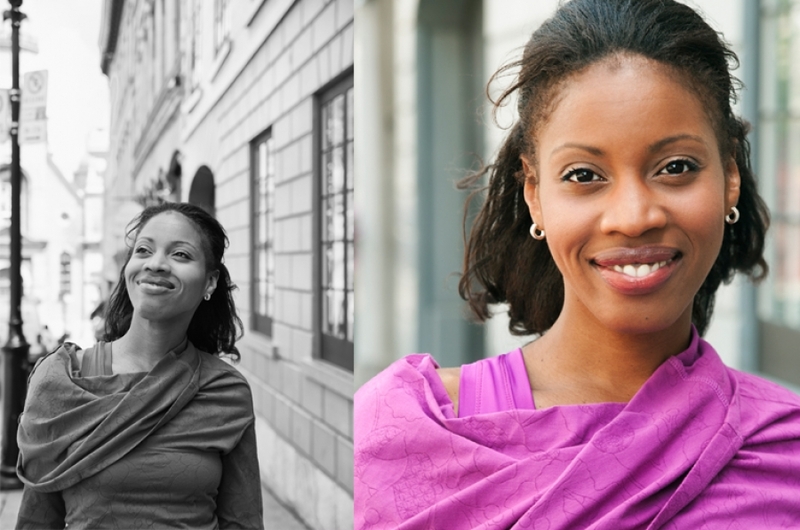 She grew up in Montreal's West Island area, and went to a francophone primary school. James says she first got involved in politics and with the Quebec Liberal Party during the 1995 sovereignty referendum campaign. James received a Bachelor's degree in civil law in 2000 from Université de Montréal and a Bachelor's degree in common law from Queen's University in 2003. She was called to the Bar of Quebec in 2004. She was a political adviser at the Ministry of Health and Social Services and was the political aid of a former MNA for the Nelligan riding. She also collaborated in a local program which helped youths with learning difficulties. She was first elected to the National Assembly of Quebec for the riding of Nelligan in a by-election held on September 20, 2004. She was re-elected in the 2007 Quebec general election. 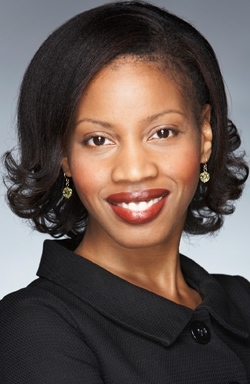 She was appointed Minister of Immigration and Cultural Communities in the minority government cabinet of Quebec Premier Jean Charest in 2007 following the initiative of Jean Charest to represent Anglophones and Cultural Communities in his Cabinet. After Tony Tomassi's sudden resignation in 2010, she was also given the Family portfolio which she kept during a Cabinet Shuffle in 2010 while losing her culture and immigration duties to Kathleen Weil. 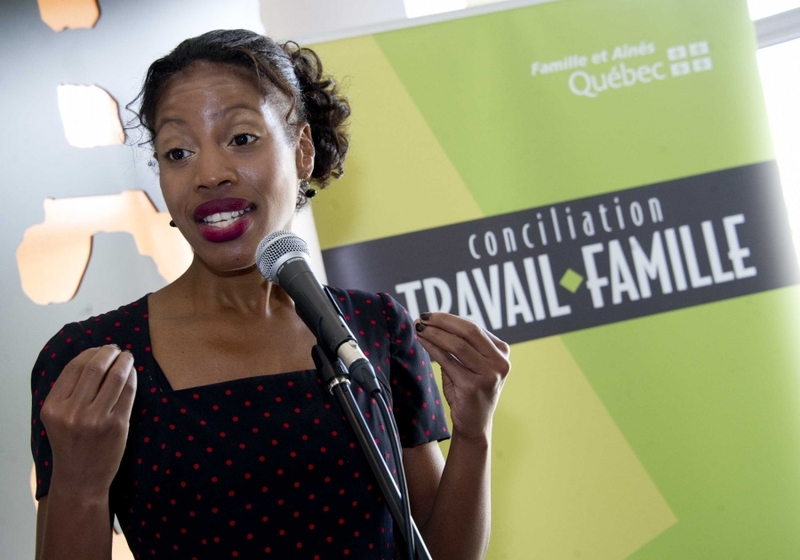 When Parti Québécois leader Pauline Marois demanded that the province of Quebec have full control over its immigration, Ms. James replied that under a bilateral agreement with the national government, Quebec already has all the power it needs to select the economic immigrants it wants.